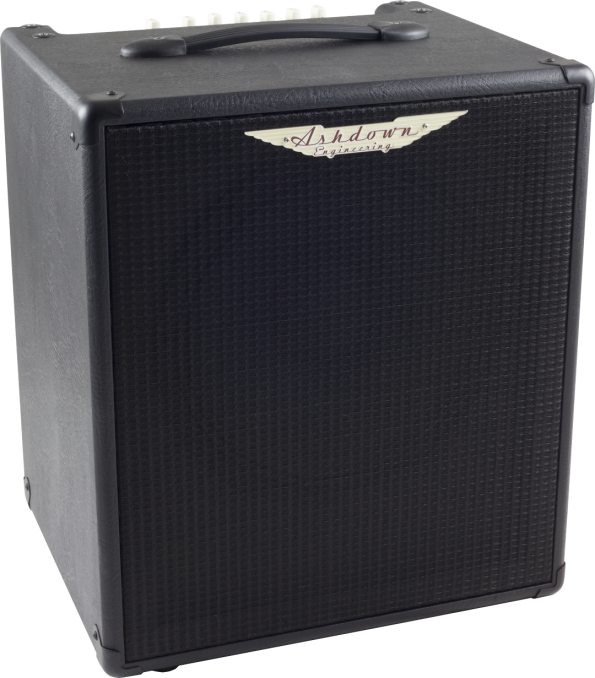 Vintage 12-75, Bass Guitar Combo Amp from Ashdown in the All Access series. 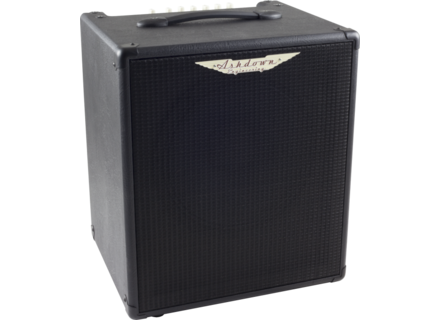 Ashdown expands its Access All Areas (AAA) range with several new models. The new Access All Areas (AAA) models integrate Ashdown's proprietary AppTek software integration circuit to expand the palette of available tones and features by accessing any music apps downloaded to a tablet or mobile device. Among the new combos introduced is the 75W Vintage 12-75 with one 12" speaker that features a passive 3-band EQ, Drive, Input and Volume controls, plus an Aux Mix knob to set the level of a play-along track. High and low impedance inputs are also available. The Vintage 12-75 will sell for $349.99. [NAMM] Darkglass introduces the Vintage Deluxe Darkglass Electronics introduces at NAMM 2014 its fifth pedal, Vintage Deluxe, a vintage-style overdrive. [NAMM] Ashdown MAG Rootmaster combos & cabinets Ashdown MAG Rootmaster range of bass heads and combos premieres at NAMM 2014. [NAMM] Ashdown premieres 2 Rootmaster bass heads Ashdown has unveiled at NAMM 2014 the new MAG Rootmaster range of bass heads and combos.